Munshi Premchand is one of the finest writers of Hindi literature. India’s veteran broadcaster Harish Bhimani, in his inimitable style dramatises two of his finest stories. Do you live to eat or eat to live? Well, Pandit Chintamani EATS to live! However, on one occasion he out-surpasses his own greed. Not only does he connive to exclude his best friend and colleague from a lucrative ‘eating assignment’, but tries to pass off his wife in male attire as a new acolyte! But greed as they say was his downfall… even literally! 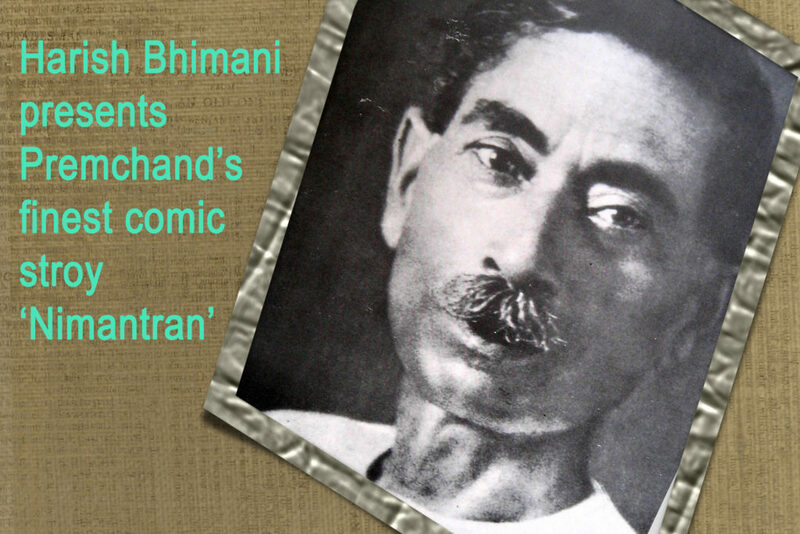 Munshi Premchand at his comic best!